On Sunday, a United States-built MQ-9 Reaper drone was shot down in western Yemen, the Pentagon confirmed on Monday. 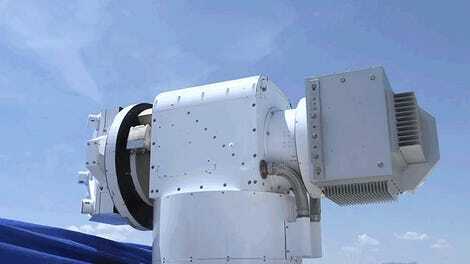 The initial report came from the Houthi-controlled news outlet SABA, which stated that Houthi air defense forces destroyed the $16 million reconnaissance drone near Yemen’s capital city of Sanaa. A Reuter’s photographer said they saw the drone fall from the sky around 11am. The wreckage was reportedly carted away in a Toyota truck. A video shared on social media shows the aircraft spiraling as it plummets into the ground in Sanaa, then locals gathering around it as it burns. 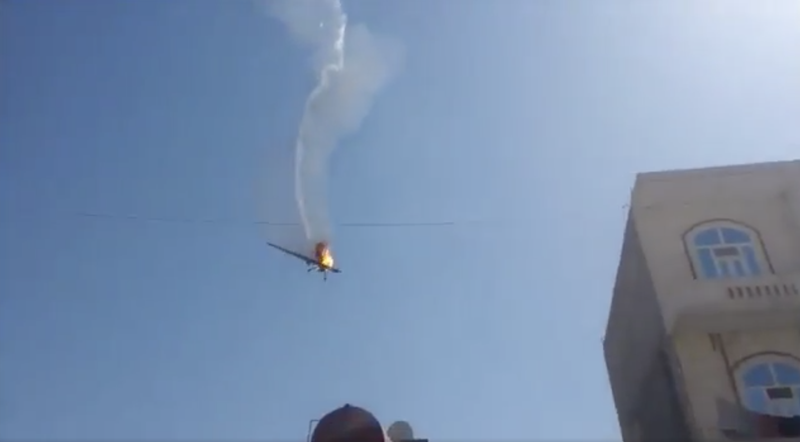 Yemen’s Al-Masirah television network shared a video that seems to show Houthi forces firing a missile that strikes the drone, as well as footage of the crowd around the grounded drone. A Pentagon spokesperson told the American military newspaper Star and Stripes that the Department of Defense has launched an investigation into the incident, but did not say what mission the drone was a part of when it was shot down. Last month marked three years since the Houthis took control of Sanna. Since the Civil War began in March 2015, about 10,000 people have died. The Iran-backed Houthi are fighting against the Saudi-led coalition, which the US supports with weapons.